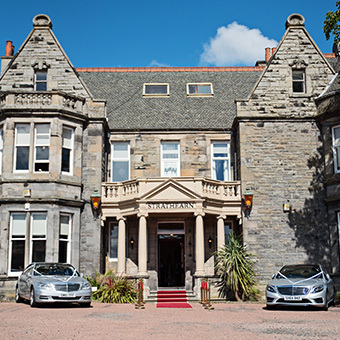 The Strathearn Hotel Kirkcaldy re-opened under new management in December 2016. 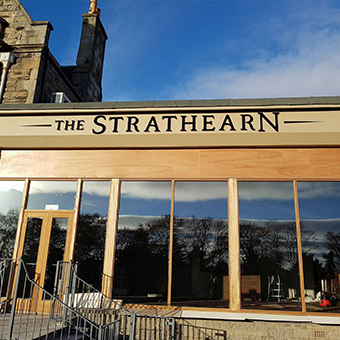 Having undergone an extensive refurbishment of the restaurant, bar, function room and rooms, the Strathearn is once again on the map as a fantastic hotel, taking on a modern style while keeping its traditional charm. 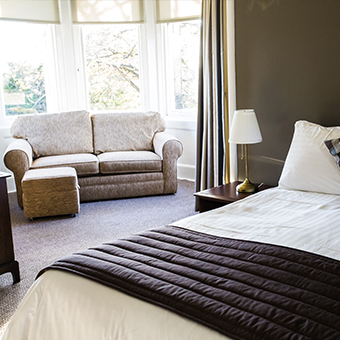 And if you fancy staying the night, make sure you check out newly refurbished rooms – delighted to be setting new standards for Kirkcaldy. 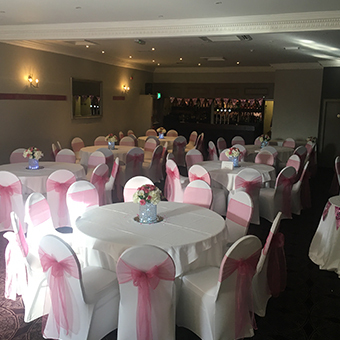 Here at the Strathearn Hotel, we understand how important your big day is and we will do all that we can to make it one of the best days of your life. 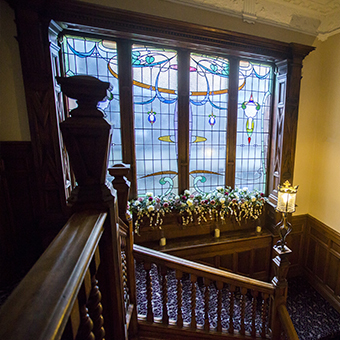 The traditional feel of the hotel is really charming and makes for a wonderful backdrop to your special day. 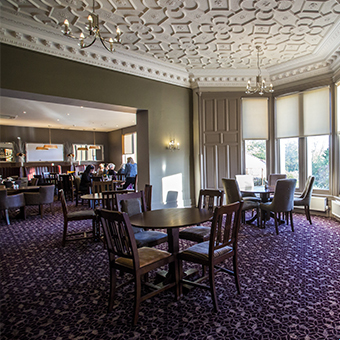 Our refurbished and beautiful Lady Nairn Suite is the perfect canvas for you to add your own personal touch and style – so you can enjoy the day you’ve always imagined. And while the hotel is set in modest but lovely grounds, there is the option of having you photographs taken in Ravenscraig Park, just 2 minutes from the hotel. 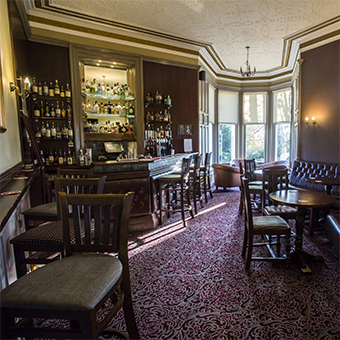 We don’t have a list of packages like other wedding venues – we know that each wedding will be completely unique and have it’s own style. Instead, we tailor make each package to suit the couple.